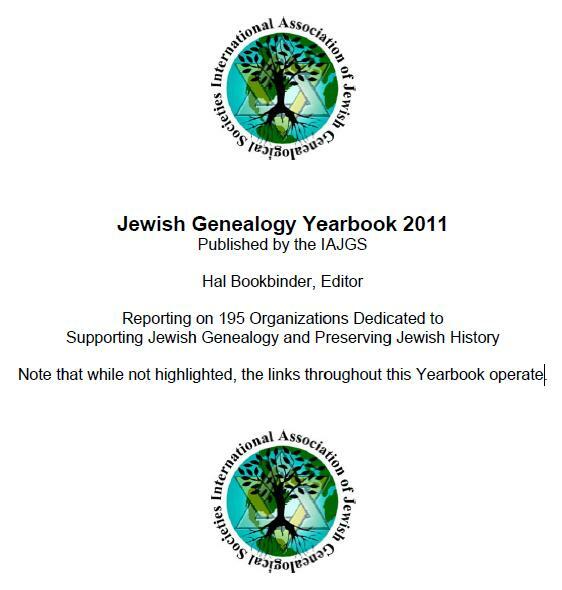 The 2011 edition of Jewish Genealogy Yearbook is now online. Included is information about 195 organizations dedicated to supporting Jewish genealogy and preserving Jewish history. It is published by the International Association of Jewish Genealogical Societies (IAJGS) and edited by Hal Bookbinder. 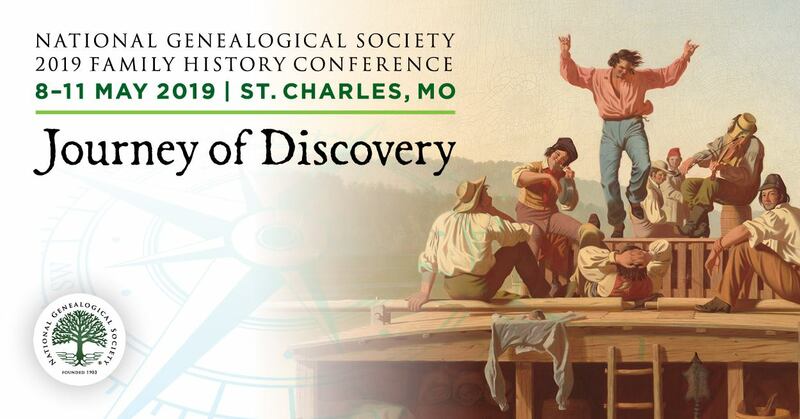 Don't forget that the 31st IAJGS International Conference on Jewish Genealogy will be held in DC in August! NGS will be an exhibitor! copyright © National Genealogical Society, 3108 Columbia Pike, Suite 300, Arlington, Virginia 22204- 4370. http://www.ngsgenealogy.org.